Copycats Media was founded by a group of filmmakers and musicians who aspired to make media duplication more affordable and individualized. 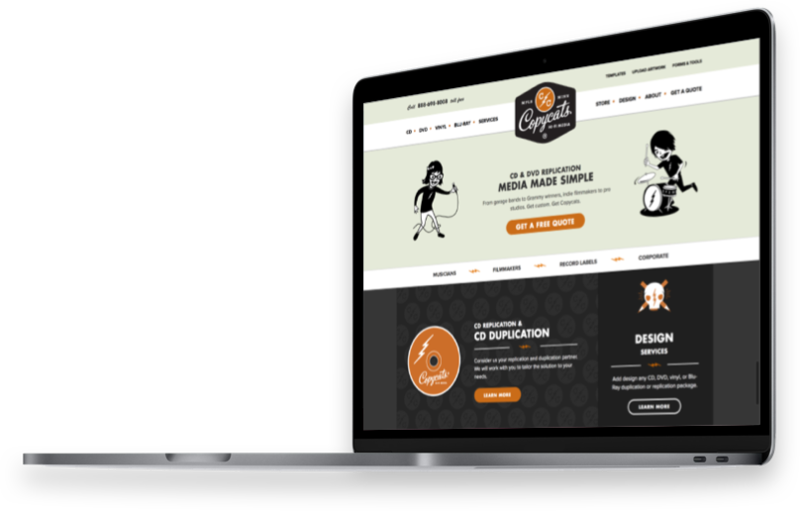 Today, Copycats is a leading CD, DVD and Vinyl duplication and replication company, providing clients with a full suite of services—including CD mastering, graphic design, DVD authoring, fulfillment and more. Over the past twenty years, Copycats has been bringing simplicity to the world of media manufacturing and duplication, creating tailored solutions for musicians, filmmakers, record labels and corporate clients. Copycats reached out to Snap to take advantage of our impactful web design, SEO and PPC services. The client was having trouble editing their website effectively due to an unoptimized design, which was in dire need of a refresh. After meeting with the Copycats team, we gained a comprehensive understanding of their project goals. First and foremost, Copycats needed a straightforward, accessible site that was easy for their internal team to edit and expand. The client also wanted their website to be more visually compelling to draw in prospective customers. 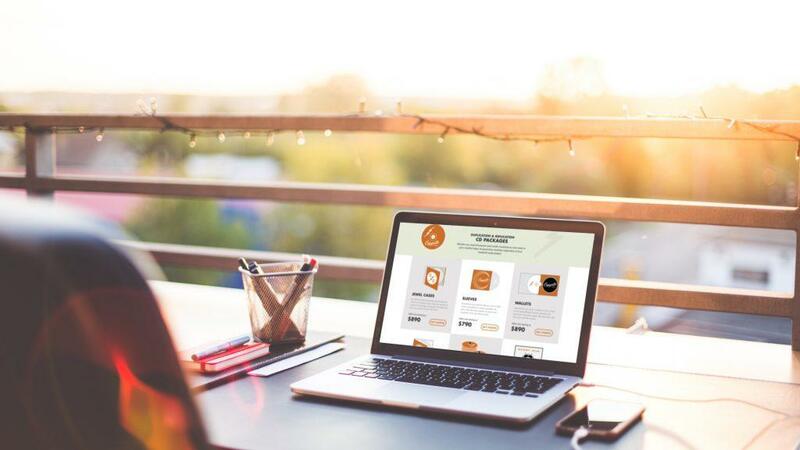 Creating a more integrated look between desktop and mobile devices was another important facet of this project that would decrease bounce rates and maximize sales opportunities. Another key component of our work with Copycats was creating clearer attribution around their PPC campaigns. The client wanted to ensure that they understood exactly which marketing channels were delivering results to refine its keyword and advertising strategies. Moreover, their old site’s call-to-action buttons weren’t obviously clickable, and the sheer number of moving sliders and elements made it distracting for users navigating through its pages. 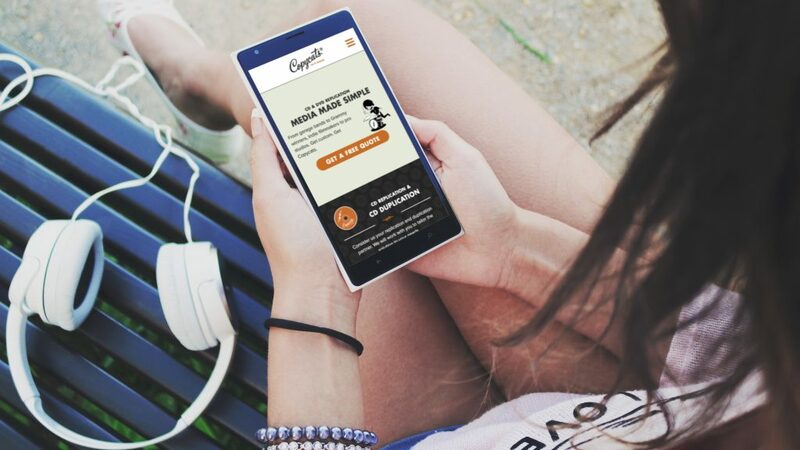 Last but not least, the new Copycats site needed to provide a greater focus on its “Get a Quote” tool and incorporate the brand’s vinyl services to bring in more qualified leads. Driven by these challenges, Snap collaborated with the Copycats team to develop a robust digital marketing strategy that would foster meaningful results. We started with a tour of the client’s duplication and replication plant to gain an in-depth understanding of what made Copycats special. This step provided our Design Team with powerful insights into the brand and its clients. We also worked with Copycats to create detailed user personas for their ideal customers, using these as a foundation for our redesign. With this information in tow, we set to work on creating a human-centered design that leveraged brilliant illustrations to modernize the site’s look, feel and user interface, maximizing its conversion impact. In collaboration with the Copycats team, we created a search engine-friendly site that utilized leading-edge SEO and PPC strategies to draw in new business for the client. After implementing our dynamic redesign and search efforts, we handed things off to our talented developers, who brought full functionality to the new build. We built the site on WordPress for easy editing, allowing the Copycats team to effortlessly alter and expand its content—and performed technical SEO to maximize its visibility on search engines. Following development, we performed extensive quality assurance to cleanse the new build of any errors and bugs that would negatively impact its performance or UX. We also implemented a detailed PPC attribution model to aid Copycats in refining their pay-per-click strategies. Thanks to Snap’s digital marketing initiatives, Copycats benefited from a 31% increase in page views and a 34% decrease in bounce rate. The client also saw a 23% increase in new users, providing them with a wealth of exciting business opportunities. Our relationship continues today in working with both the marketing and sales teams to define value around digital channels, track customer journeys and assist with their B2B strategies. Ready to learn more about Snap Agency and our selection of leading-edge digital growth solutions? Then don’t hesitate to call or message us. Our team would be proud to provide any support or resources your business needs to find phenomenal success online.